Building design and construction techniques dating back 40,000 years have largely been used in creating shelters of cultural significance to Nhulunbuy High School students. The Jury’s Prize, part of the My Park Rules competition, has been conferred on Centralian Senior College. 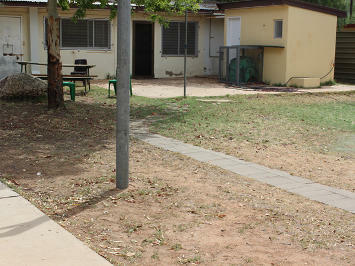 The Alice Springs school was the NT finalist in a national contest designed to establish revamped green spaces in schools. 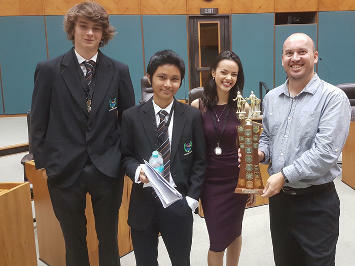 Darwin High School orators snatched a narrow victory in a debating final at Parliament House on April 26. The three speakers - Eddie Gardiner, Mark Jerusalem and Emma Stevens - scored above speakers from Good Shepherd Lutheran College in a reasoned argument over the film casting of lesbian, gay, bisexual, transgender, intersex and questioning individuals. 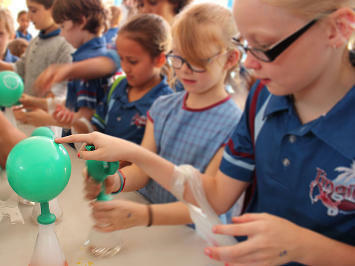 The annual science expo at Jingili Primary School involved 335 students and the stalls of organisations such as the NT Police, Territory Wildlife Park, the Cancer Council, Power and Water, the Darwin City Council and St John Ambulance. Staff at the Maningrida Community Education Centre had their mops mown for the World’s Greatest Shave, the annual hair trimming and head colouring fundraiser for the Leukaemia Foundation. 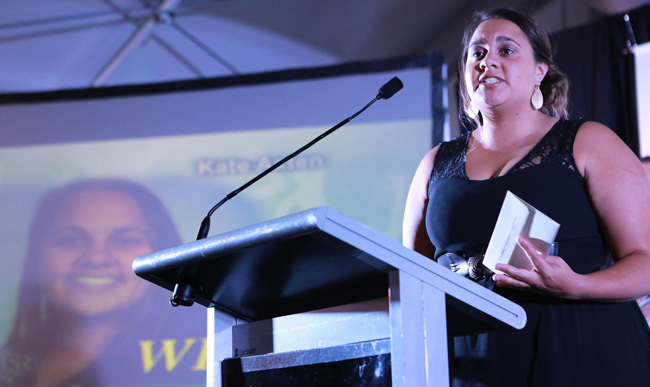 Kate Axten is the recipient of the NT Government Young Indigenous Educator Award. The honour was conferred on the Centralian Middle School teacher at the 16 April presentation of the NT Young Achiever Awards. 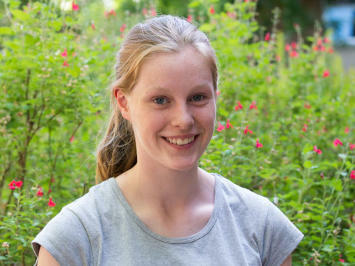 Four high-achieving students will benefit from science, technology, engineering and mathematics mentoring when they return to Canberra in July. 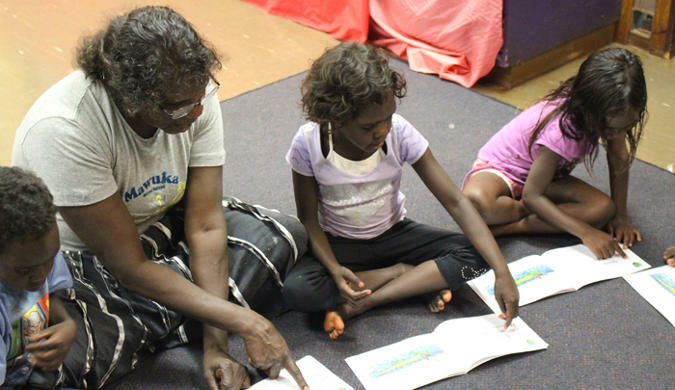 Two Shepherdson College graduates are planning careers, on and away from Elcho Island. 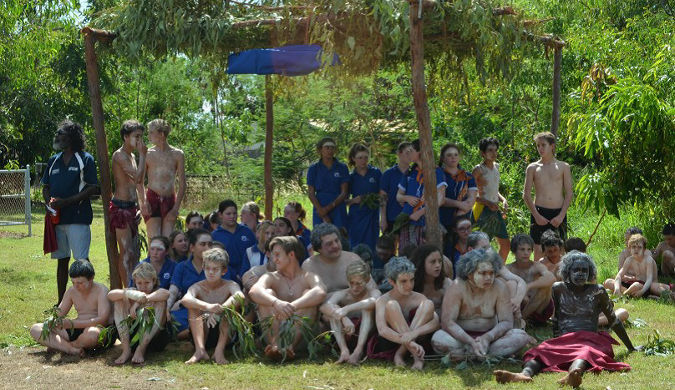 A major international award has been conferred on the Yambirrpa School Council/ Djarrma Action Group of Yirrkala. 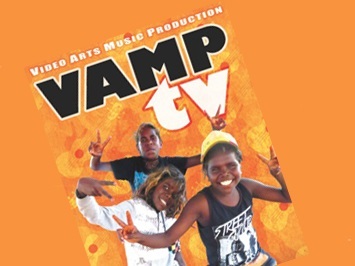 Video Art Music ProductionTelevision, or VAMPtv launches the first of its episodes for 2016.